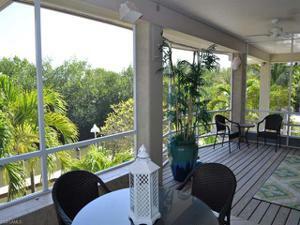 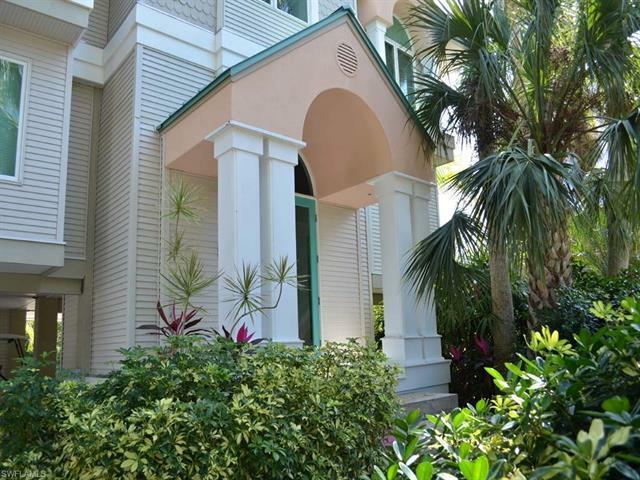 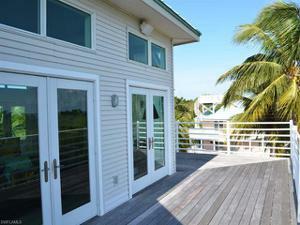 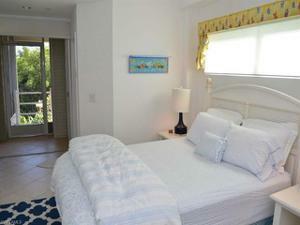 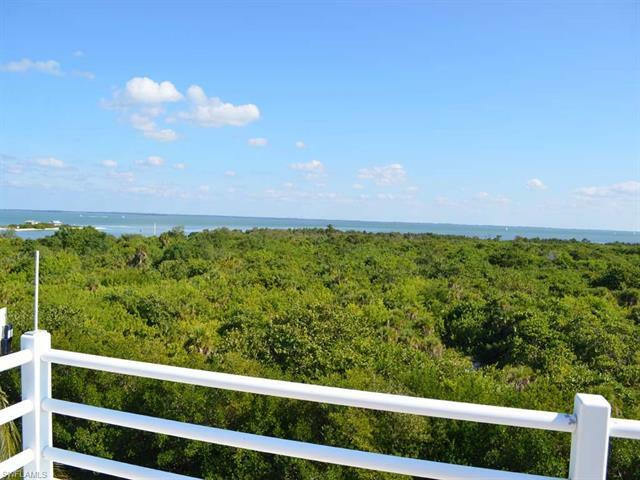 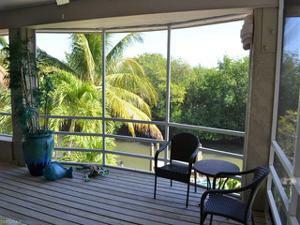 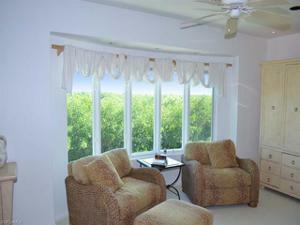 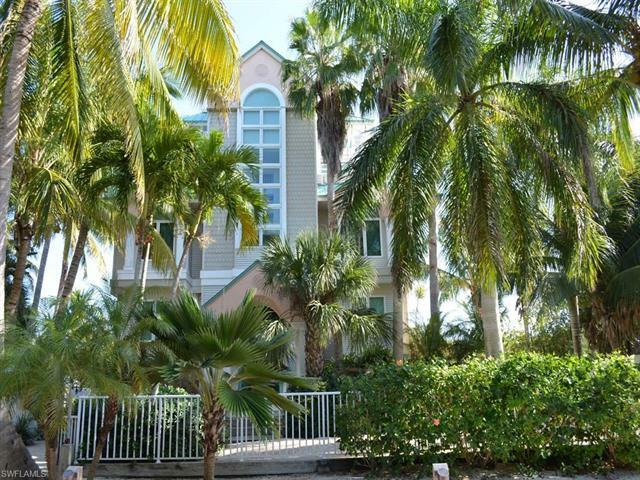 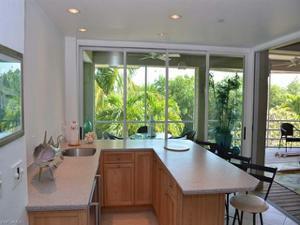 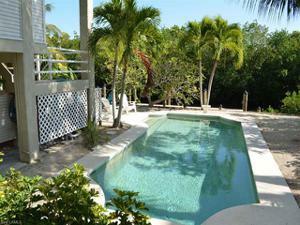 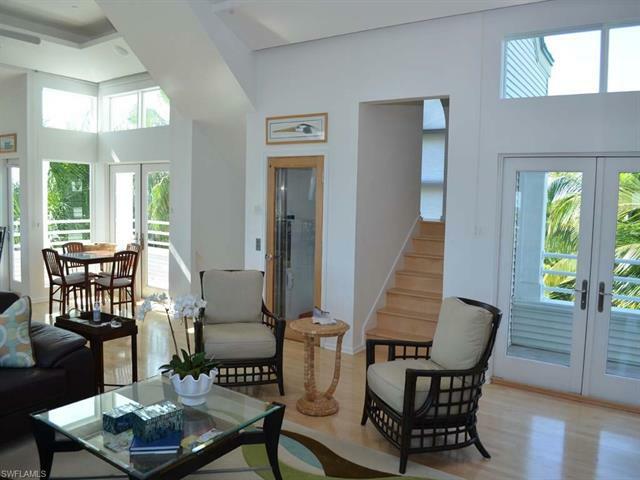 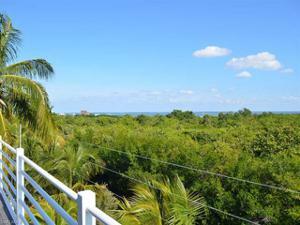 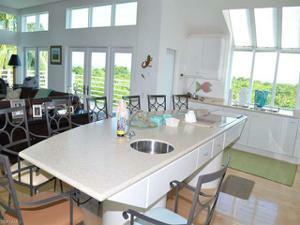 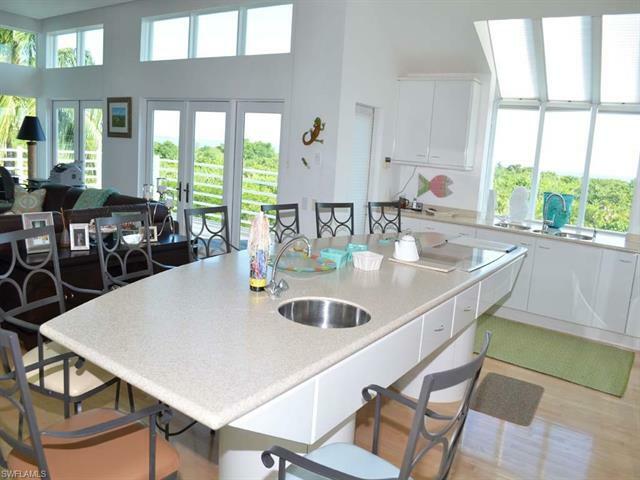 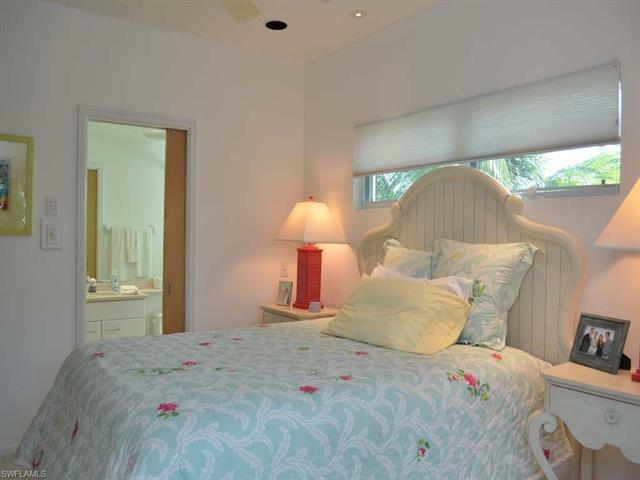 This luxurious waterfront home is among the finest in this upscale, out-island community; North (Upper) Captiva. 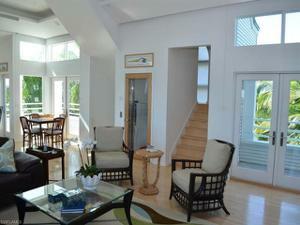 Great Room w/oversized Corian island & seating for 8. 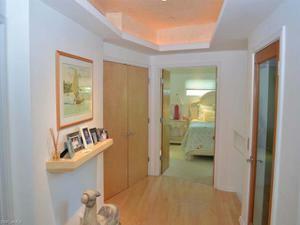 Tray ceiling w/recessed lights & concealed vents. 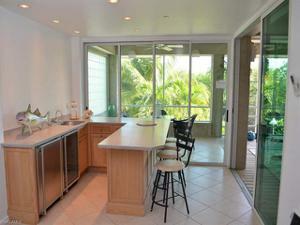 Induction cook-top & under-cabinet outlets. 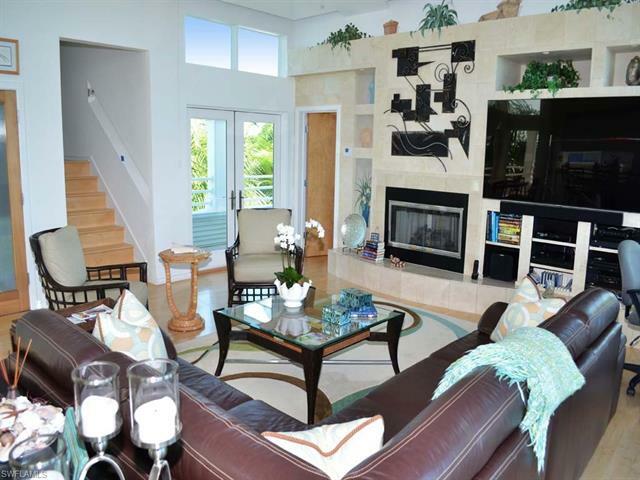 Faux-painted living-area wall with 75" bigscreen TV & surround-sound w/entire house audio. 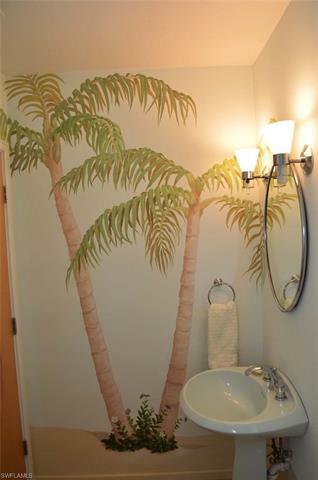 Elegant powder room w/faux painted walls & round window accent. 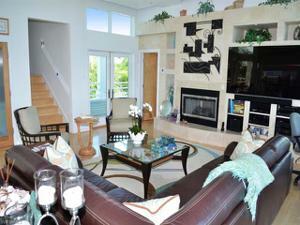 Solid wood maple floors & custom-designed accent carpet. 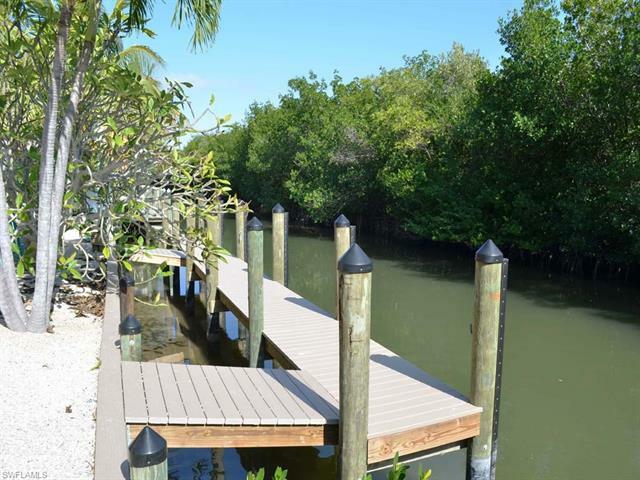 Ipe (Ironwood) decks. 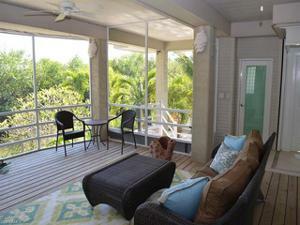 Observation deck w/interior access. 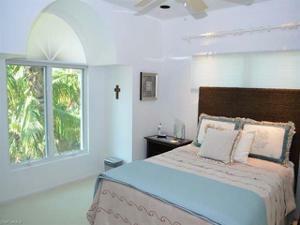 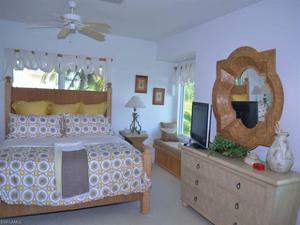 Master suite enhanced by the tray ceiling, faux painting and large, comfortable sitting area. Luxurious master-bath, large mirrored window & curved, tiled, over-sized shower. 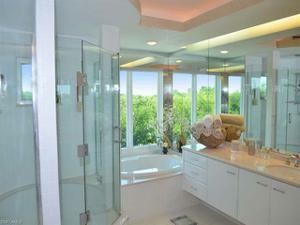 Two guest bdrms on the second level w/en suite baths. 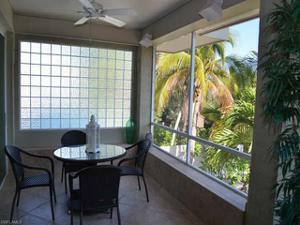 On the first level is a screened lanai and bar area w/refrigerator, wine cooler & sink as well as another guest room w/full bath. Entertaining at ground level emphasizes "water": at the 100' canal front dock & the in-ground, concrete, saltwater swimming pool. 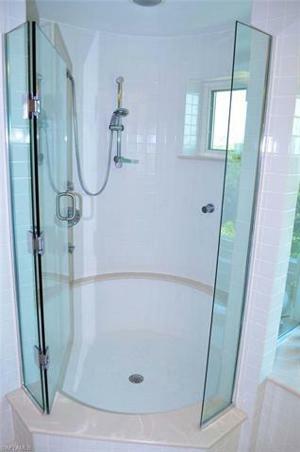 Outdoor shower w/rain-style showerhead tops off the water features. From here you can go boating, take a swim or ride the 4-stop elevator conveniently to the level of your choice.